A Toronto police officer who ate a marijuana-laced chocolate bar seized in a pot shop raid has pleaded guilty to attempting to obstruct justice. Const. Vittorio Dominelli says he is remorseful and ashamed of his actions on the evening of Jan. 27. The charges alleged that Young later "failed to account" for a chocolate hazelnut bar infused with cannabis oil seized during the search. 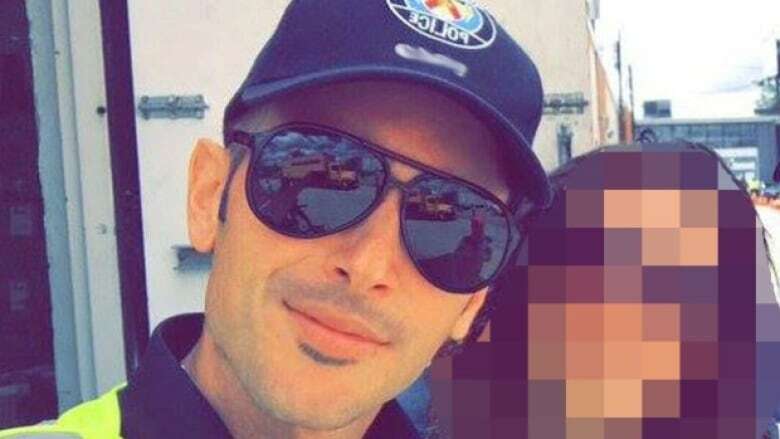 At around 11 p.m. on the night of the raid, both Young and Dominelli were assigned to surveillance duty near Eglinton Avenue West and Allen Road, where they allegedly ate the chocolate. About two hours later, Dominelli made a call for assistance over police radio, claiming that he felt he was going to pass out after running on Oakwood Avenue. Dominelli used the 10-33 police code, normally reserved to indicate an officer is in serious trouble. Responding officers said Young and Dominelli "appeared to be in distress" when they were found. They were both taken to hospital. One of the responding officers slipped on ice during the call for help and also had to be transported to hospital. Young and Dominelli also face six and four misconduct charges, respectively, under the Police Services Act. Court heard Dominelli resigned from the force this week.